Ever wondered why Facebook shows ads relevant to your unique interest and demographics. Is it just coincidence that ads are specifically targeted towards you or is there something in Facebook’s algorithm that analyzes your interests constantly? Surprisingly, a huge population of Facebook users is unaware of the process used by the popular social media company that enables them to display ads relevant to your unique preferences. In fact, a study by the Pew Institute discovered that seventy-four percent of Facebook users don’t know that the company records their interests for ad targeting. Initially, the participants of the study were taken to a Facebook ad preference page that lists out a person’s interest. Nearly 60 percent of participants admitted that the list is somewhat similar to their actual interests. On the other hand, 51 percent found the tactic to be wrong and said it made them uncomfortable. Zuckerberg also claimed to provide users with complete control over the information they upload and the information used by the company for ad targeting. However, the Pew study makes it apparent that users are unaware of Facebook’s policy. The Pew study also highlights that most users have trouble locating the areas where data is stored. On most occasions, the users have to take multiple steps to control the data shared by them, making the process challenging for the non-technical users. Upon this discovery, Facebook issued a statement to clear the air about their policy. The company claims that even though interest-based advertising is beneficial – the company is welcome to all queries regarding transparency and control. Last May, Mark Zuckerberg announced a tool for Facebook users that would assist them in clearing their history and give them enhanced control of privacy. 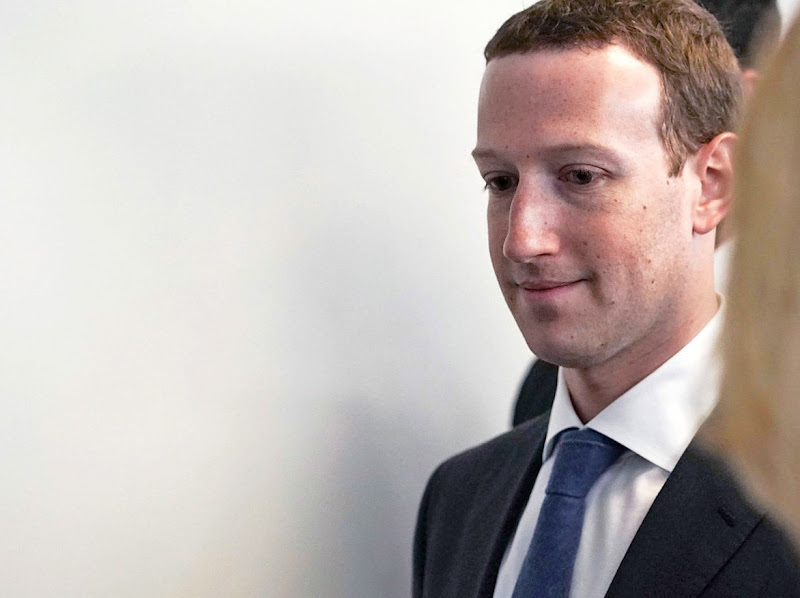 Nevertheless, he admitted that Facebook needs to improve their strategy and commit to doing a better job handling data and giving user’s control.